will play host to the ÓperaMaya “Dignificada” season. 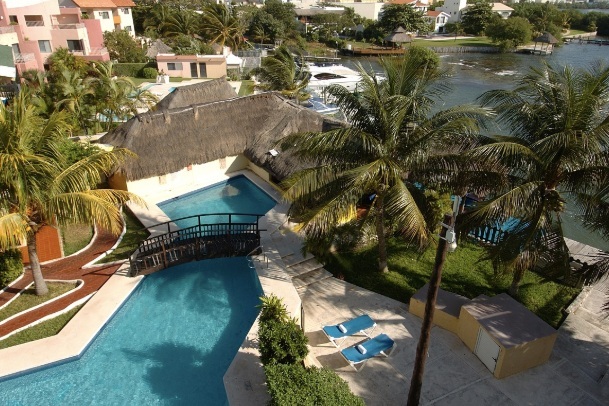 The Hotel Dos Playas will serve as headquarters for this season of ÓperaMaya. Hosting 8 concerts in total, guests will have full access to the complete concert roster of this year’s festival from the comfort of their hotel! Reserve your room now and receive an exclusive discount using the code: OPERAMAYA to be part of this once in a lifetime experience. Students participating in the ÓperaMaya International Music Festival Orchestra, Young Artist Program and Emerging Artist Program will have their accommodations provided in the Imperial Laguna Hotel just 1 kilometer from the Hotel Dos Playas, less than 1 kilometer from the Cancun Convention Center where we rehearse and in the heart of the Cancun hotel zone. The ÓperaMaya Foundation announces it's annual International Composition Competition for a new work in a Mayan Language, to be debuted during the ÓperaMaya International Music Festival in the Yucatán Peninsula with the ÓperaMaya Festival Orchestra and Vocal Young Artist Programs. View complete rules and regulations en Español or in English here. Luis M. Ruelas Romo (b. 1992), young emerging composer, who's voice bridges the gap between contemporary language and the folkloric idiom. His works have been premiered in both the US and Mexico, instrumentation ranging from solo piano, cello and guitar suite, string quartet, various forms of chamber ensembles, chamber orchestra all the way to string orchestra. He recently was a scholarship recipient from the Latin GRAMMY Cultural Foundation. 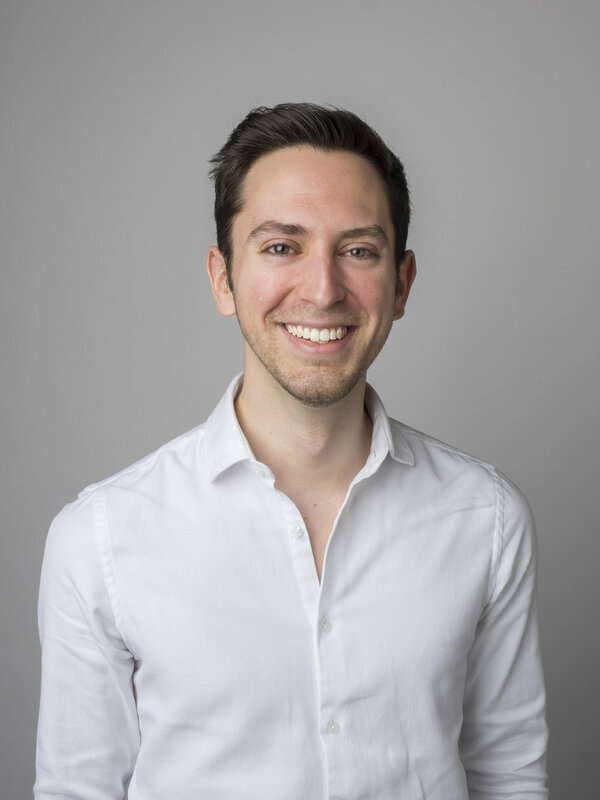 Winner of the 2017 OperaMaya International Composition Competition, Luis was a finalist that same year of the ASCAP Morton Gould Young Composer Awards. In 2015 Luis was awarded Honorary Mention at the 63rd BMI Student Composer Awards for his piece "Imágenes de Guanajuato". In 2013, Luis was a finalist in the International Music Composition Contest carried out by Don Quixote Iconographic Museum for the renowned Festival Internacional Cervantino in Guanajuato, Mexico. Located in the Yucatán Peninsula of México, has the mission to create world-renowned artistic expressions that exemplify both the historical and modern Maya Culture. ÓperaMaya produces several events throughout the year including the “ÓperaMaya International Music Festival”, a cultural exchange of musicians from across the globe held the last week of May and first week of June in the Yucatán Peninsula of México. With a mission of breaking the confines of class and conception to bring opera to the masses throughout the region of the Maya. The festival features Guest Conductors, Emerging Artist, and Young Artist vocal training programs (YAPs), Opera Chorus, Collaborative Piano, Festival Orchestra, Brass, Wind and String Ensembles, Ensemble in Residence, along with special guest performances. The “Viva! Mayan Culture Festival” brings Maya culture to the midwest. Mayan artists ranging from photographers to poets share their works in a diverse series of events celebrating the living Maya Culture. The"ÓperaMaya Composition Competition” for original works in a Mayan Language selects a new work annually for orchestra and voice to be debuted during the OperaMaya International Music Festival.